At Equiinet, we set up your phone lines, VoIP, and business phone system for you, so you don’t have to worry about the wrong calls coming into your phone. We have over 18 voice features included at one low monthly fee. Over 50,000 systems have shipped globally. Equiinet is best VoIP provider in the Southwest. We include these in every package! Including: Auto Attendant, Ring Groups, Voicemail to Email & more! Prices shown require 3-year agreement. Month-to-month, 1-year, 2-year and 5-year terms available. "My calls are answered in a timely manner and there is never anything they are not happy to assist me with. Equiinet makes every client a priority and we are pleased to work with them." 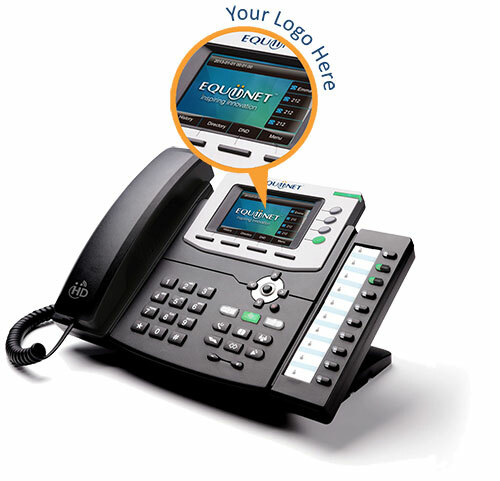 We'll design and build your new VoIP system from start to finish. We are your one-stop shop for IP phones and telecommunications equipment. Worry less with complete installation and support services from Equiinet-trained and qualified Las Vegas engineers. 99% reliability coupled with 4G / LTE Failover and cellular call routing ensure you never experience downtime. Network assessments ensure that your LAN meets optimized standards for crystal-clear voice.